Batteries are a very popular department within our store as we stock the most popular types in small and large packs at very competitive prices, these bulk packs are especially popular around Christmas. We also keep more uncommon battery types like the ones you may find in your watch or car keys, and these come in many many different shapes and sizes. We also store a range of rechargeable batteries and their chargers. 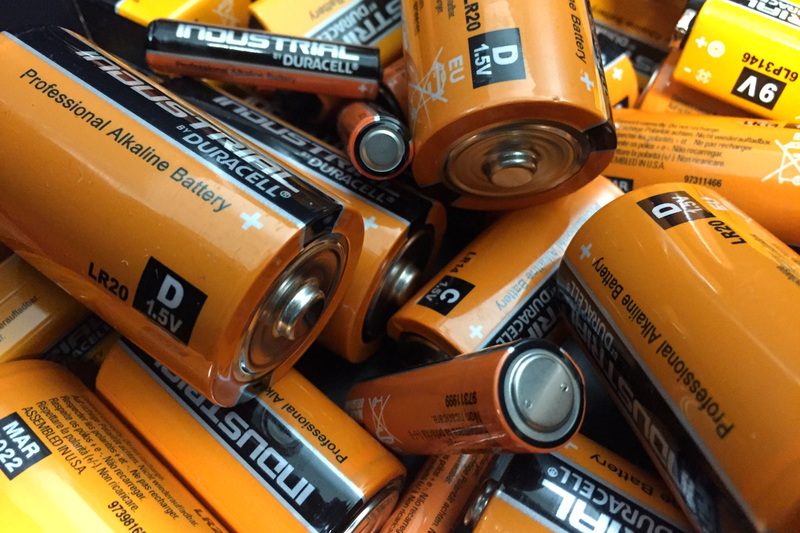 You can also bring all your dead batteries to us and we will recycle them for you. If somehow we do not keep the particular battery you are looking to replace we can often source it from our regular suppliers within a matter of days.